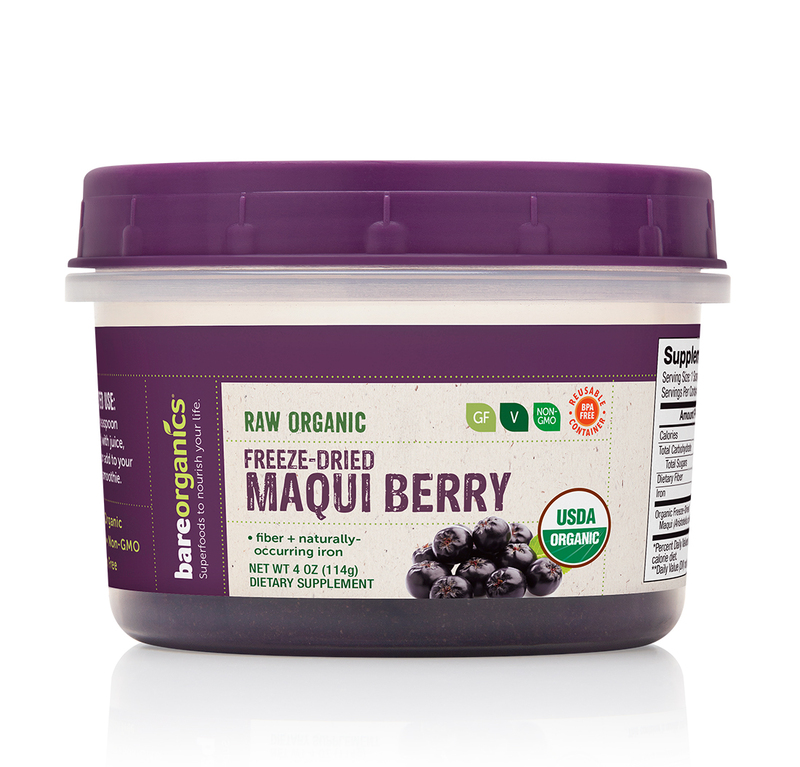 Maqui Berry is a small, dark purple berry native to the Patagonia region of South America, and is often called the “Patagonia Super Fruit”. BareOrganics delicious, raw berries are selected from high quality organic sources, then freeze-dried in a vacuum at -20°C/-4°F to preserve the full integrity of the nutrients and natural flavour. Why Use Maqui Berry Powder? Maqui Berries contains Vitamin A which aids in maintaining healthy-looking skin. They also contain fibre, which helps maintain healthy digestion and feelings of fullness. 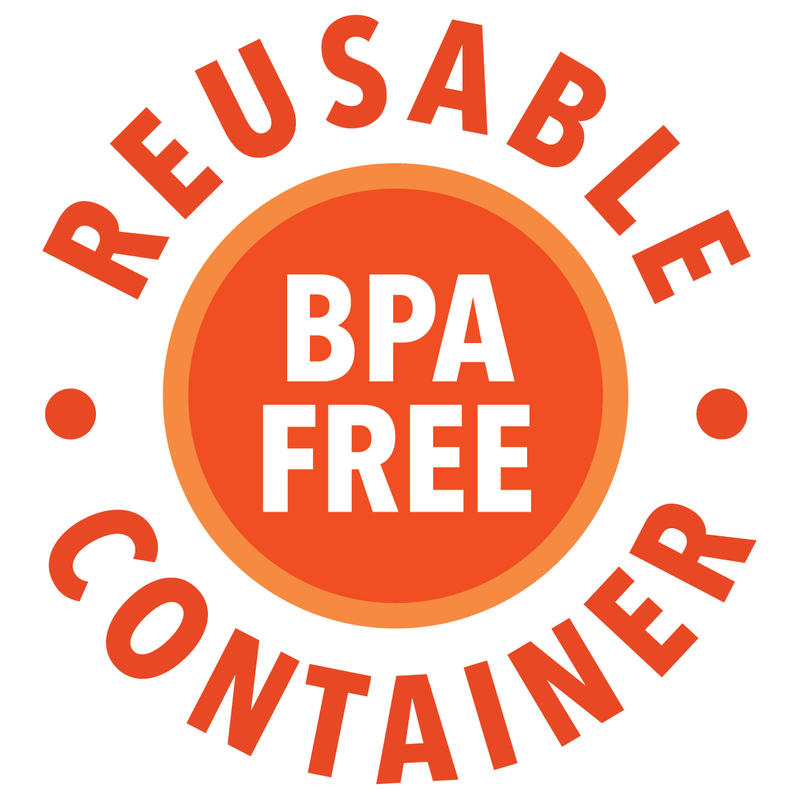 We make it easy to repurpose your BareOrganics container. Each jar is BPA-Free and Reusable with an easy-peel label, and is both microwave and top shelf dishwasher safe. They're also 100% Recyclable!